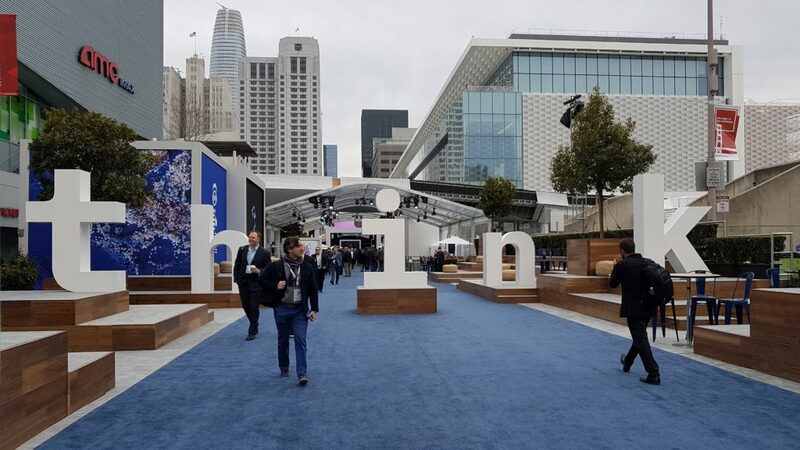 Well known as a mainstay of corporate IT departments and data centers, IBM has, over recent past, been redefining itself as a business with leading next-gen technologies (Quantum and AI), hybrid Cloud with a focus on growth segments, dare I say it, some enterprise applications (even though they’re loath to admit it), and a mammoth services business. The IoT Show delves into topics on Industrial Internet of Things (IIoT) and touches on the broader Internet of Things (IoT). We pick engaging, hot topics, and ask our speakers to advise on situations, opportunities, recommendations and gotchas so that listeners can benefit from the experiences and insights of others. In Episode 5 of the series, we look at the topics of computer generated and augmented realities and their place in the IIoT. Our esteemed guests were Stuart Thurlby, Founder and CEO of Theorem Solutions, Enrique Andaluz Director Global Business Advisory from Microsoft, Martin Wassmann, Senior Technical Specialist from PTC and Nicholas Putman, Senior Commercial Engineer from Rockwell Automation. Episode 4 of The IoT Show : Analytics AI Machine learning Business and manufacturing insights. In our fourth episode, we look areas of insight, analytics and the like that’re often fundamentals of, or leveraged in, IIoT and IoT investments. We’re delighted to have been joined by guests, Jordan Janeczko from ATOS, Lisa DeLuca from IBM and Timo Elliot from SAP. Hannover Messe 2018. Our summary: Impressive and informative ….. and make sure to wear comfortable shoes! My activity tracker reads 54.51 miles walked over the past 5 days. The only regrets I have, are not having had more time to spend speaking with with (even more) exhibitors, and time to visit some of the other (10+) halls. Diego and I walked the aisles of halls 6,7,8,9,2 and 17; in some cases multiple times to (hopefully) bring you what we thought were amongst the most interesting show snippets. I must offer my congratulations to the exhibitors; insightful exhibits, pleasant, open and accommodating personnel. Lots of (examples of) technology that highlighted values for clients, rather than on demonstrations of feeds and speeds. Technology demonstrations were highly visual, interactive and interesting, with a focus on understandable real-world situations and/or probable scenarios. Bravo! Here’s our two penneth; our summary and key takeaways from this years exhibition.